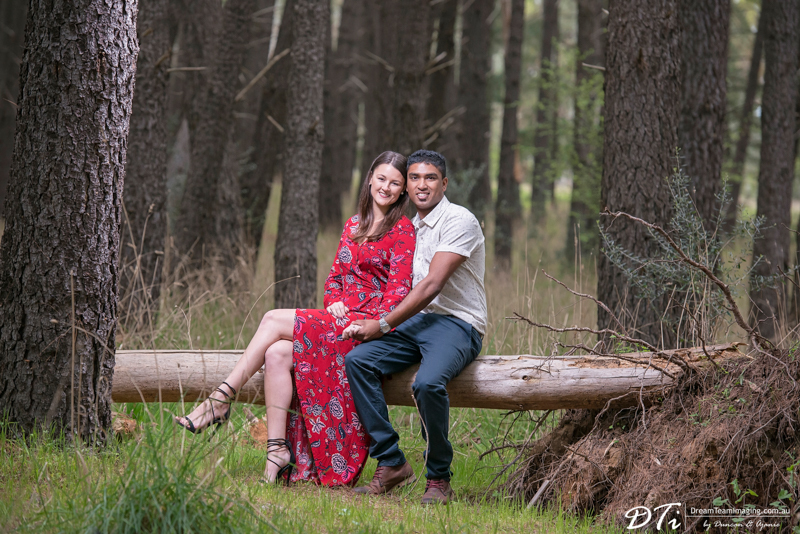 Melinda & Robert both love open spaces and outdoor activities. 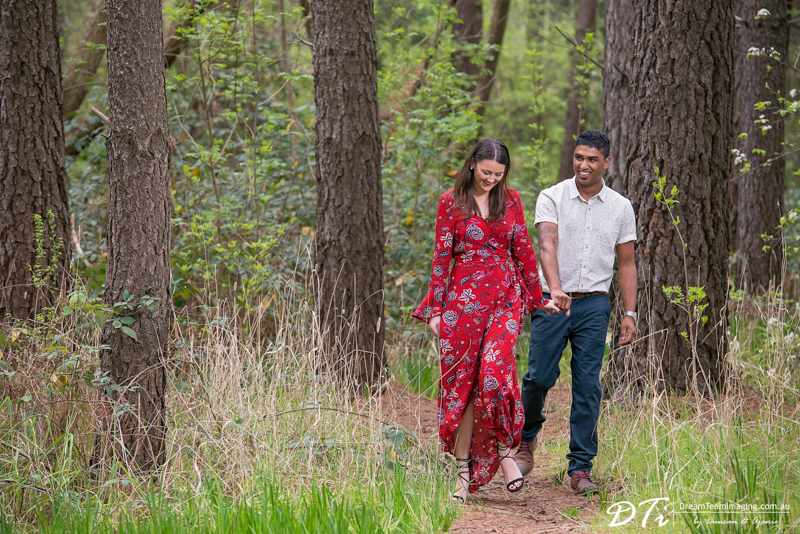 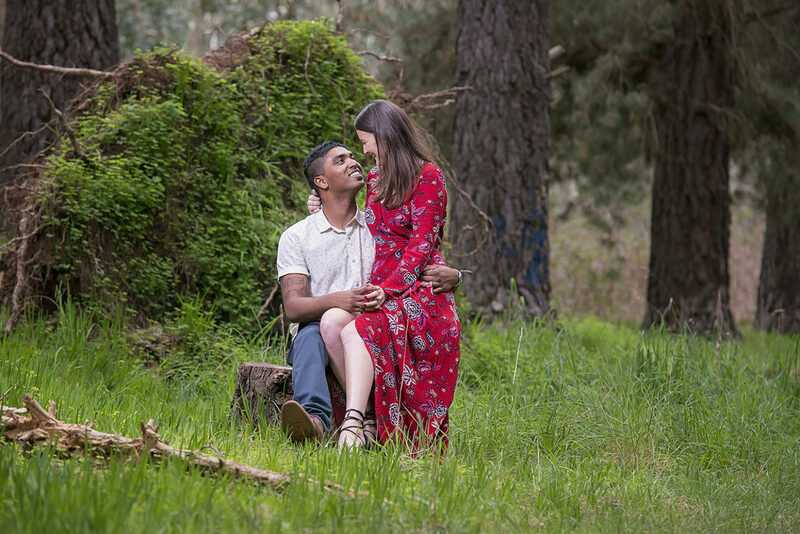 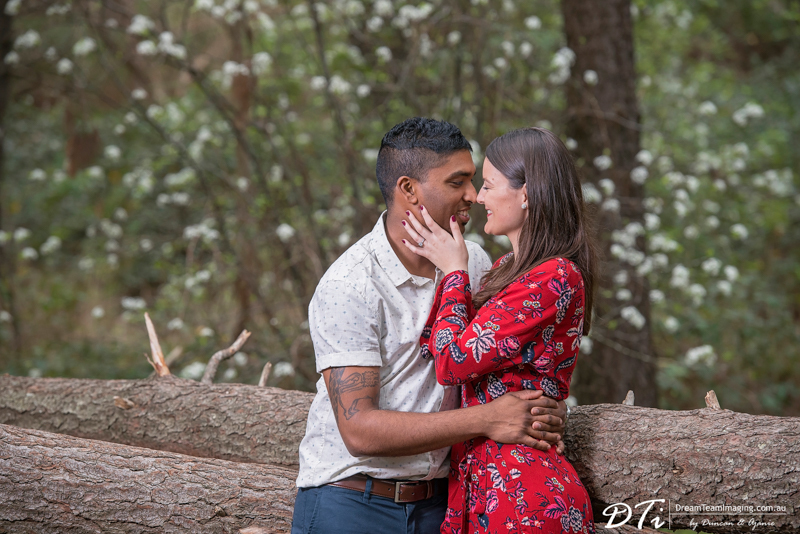 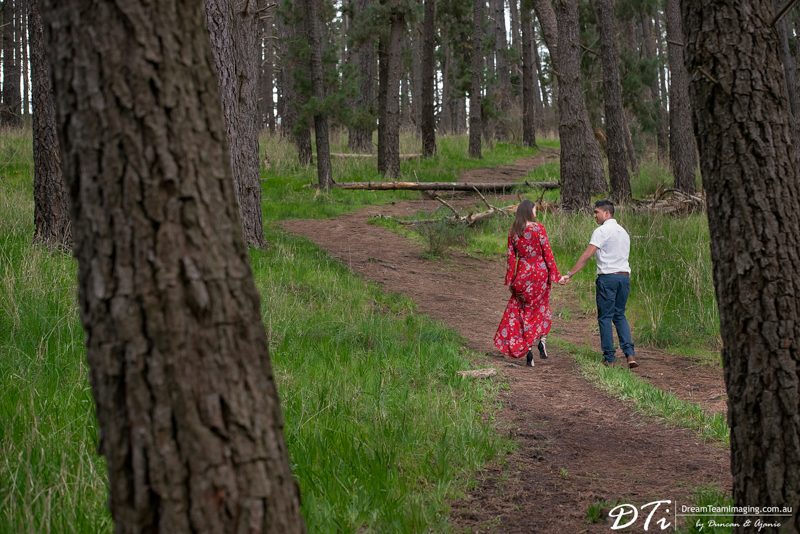 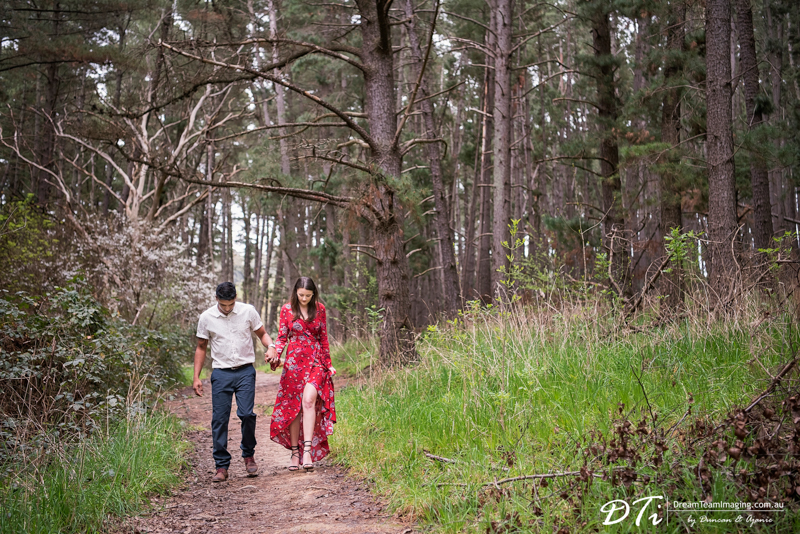 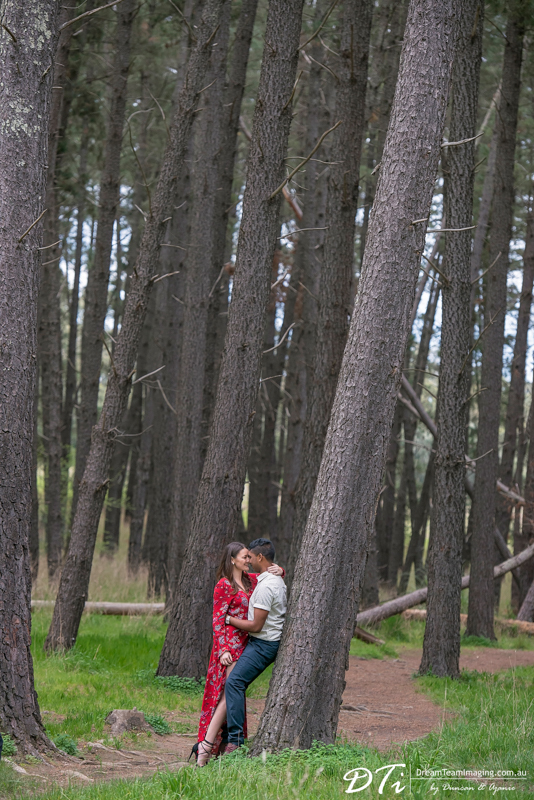 Fittingly, they both requested that their pre wedding session to be done at Blackwood Forest. 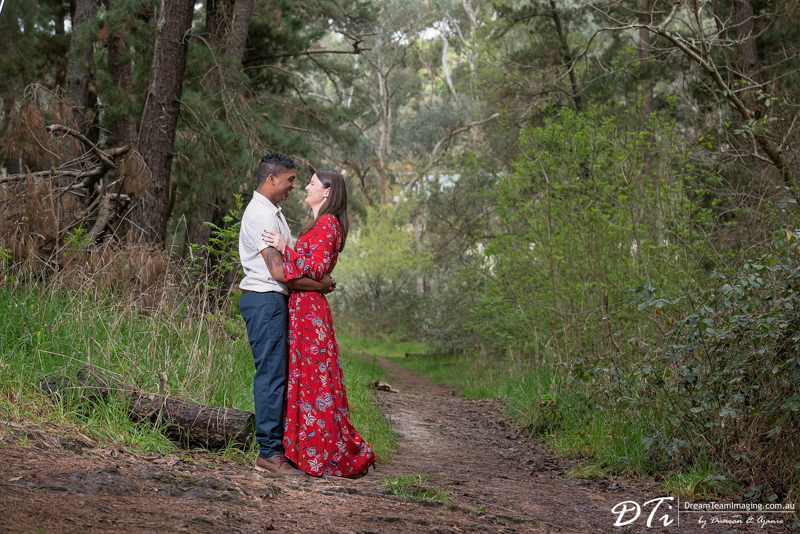 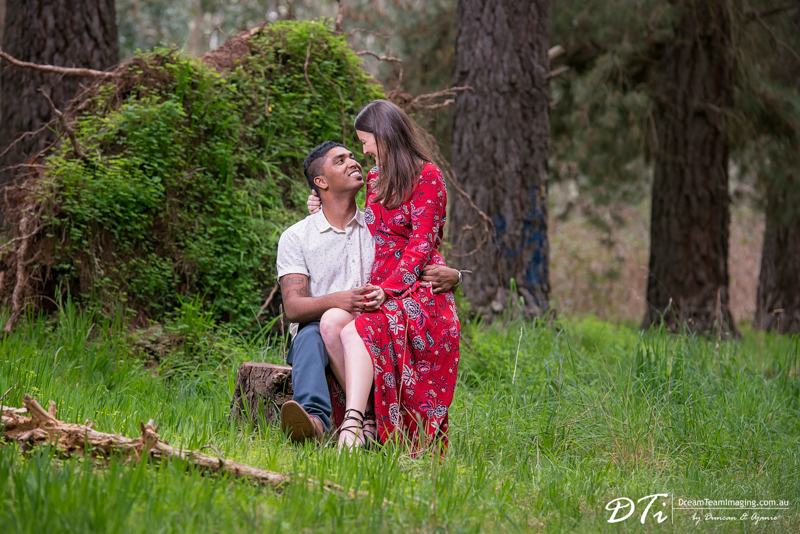 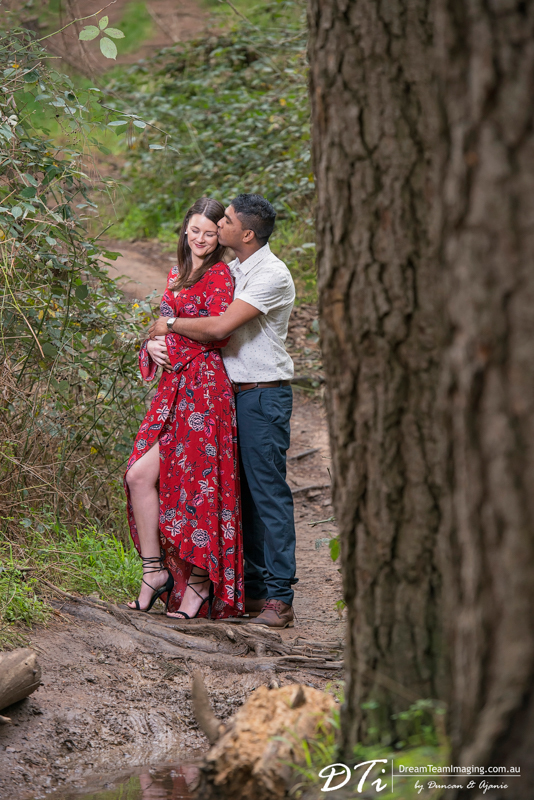 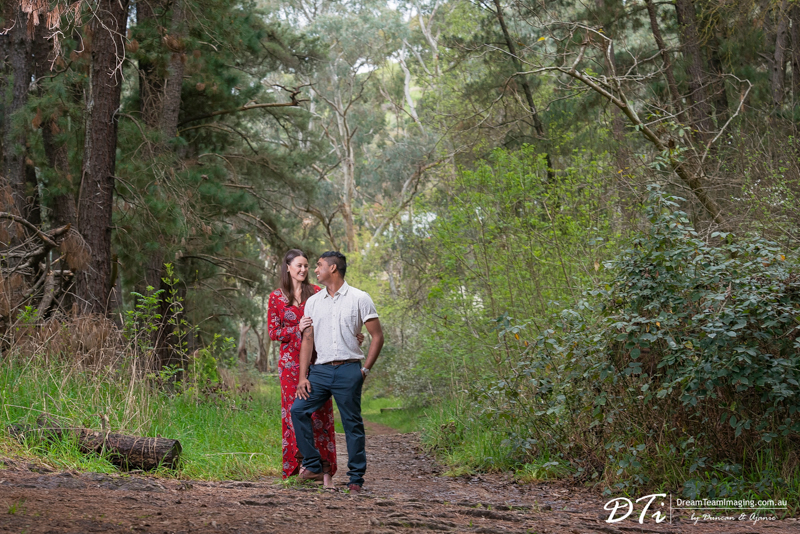 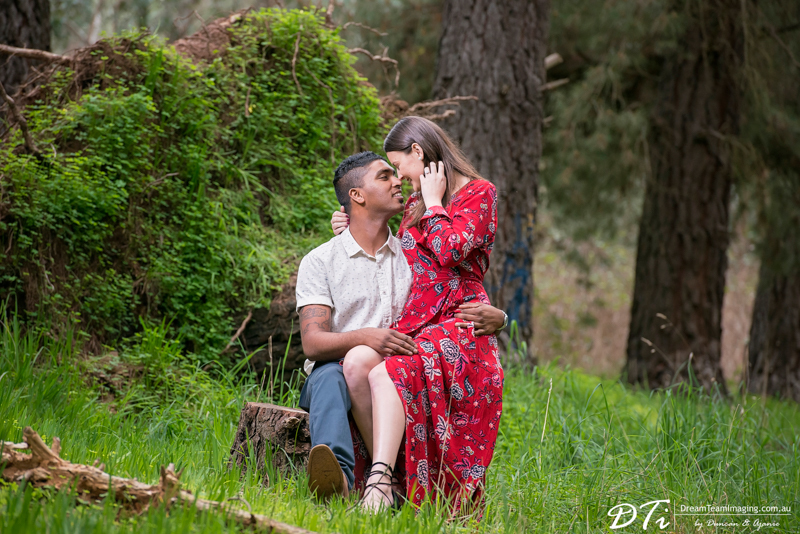 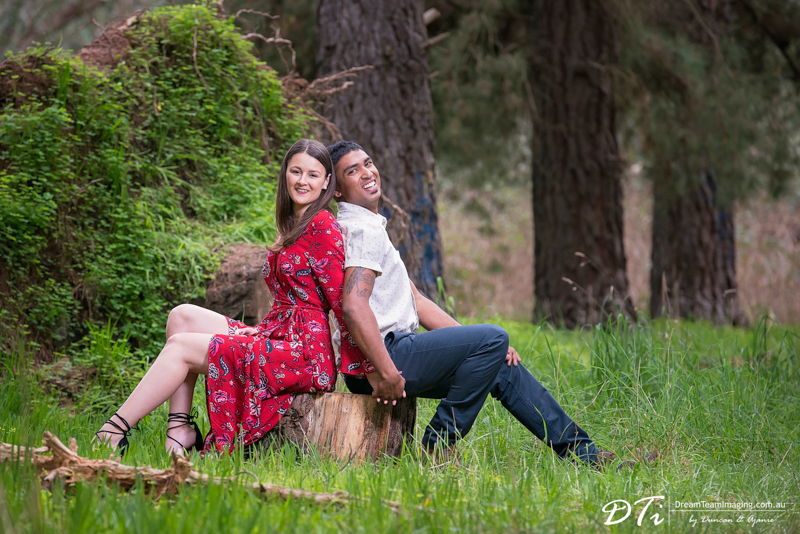 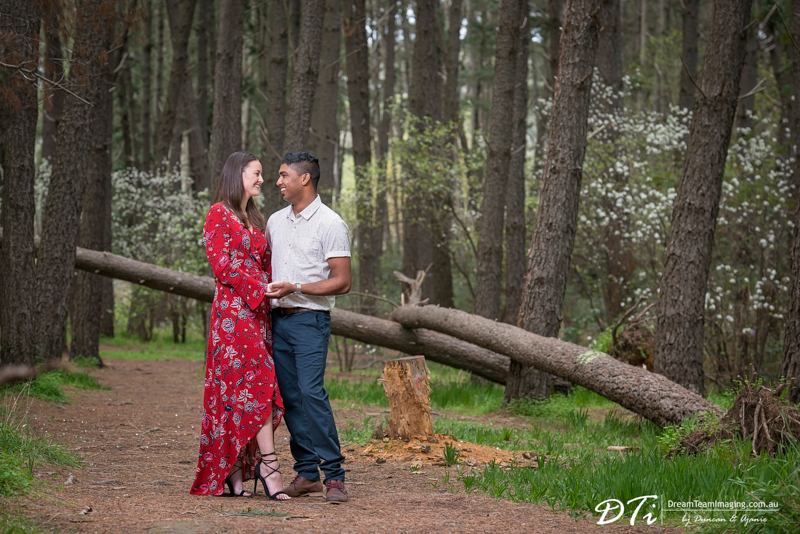 Initially it was going to be a very casual kind of forest session, but Melinda later changed her mind and wore this beautiful red dress. 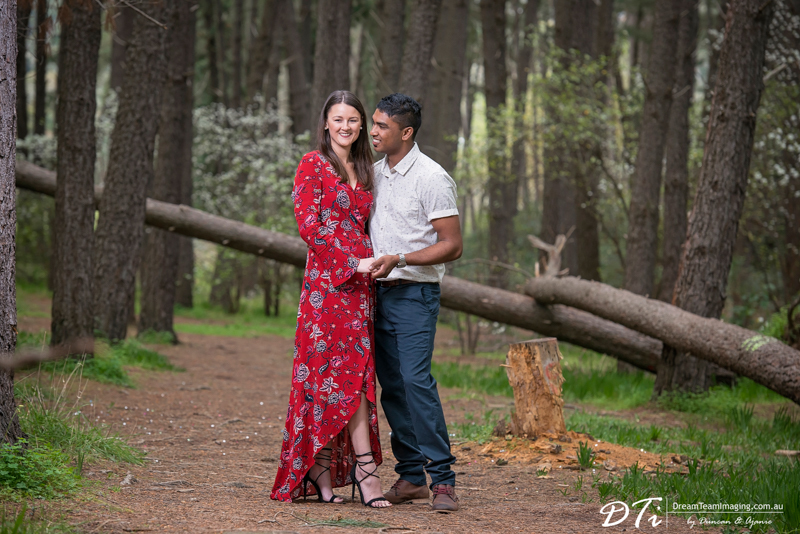 How stunning they both look! 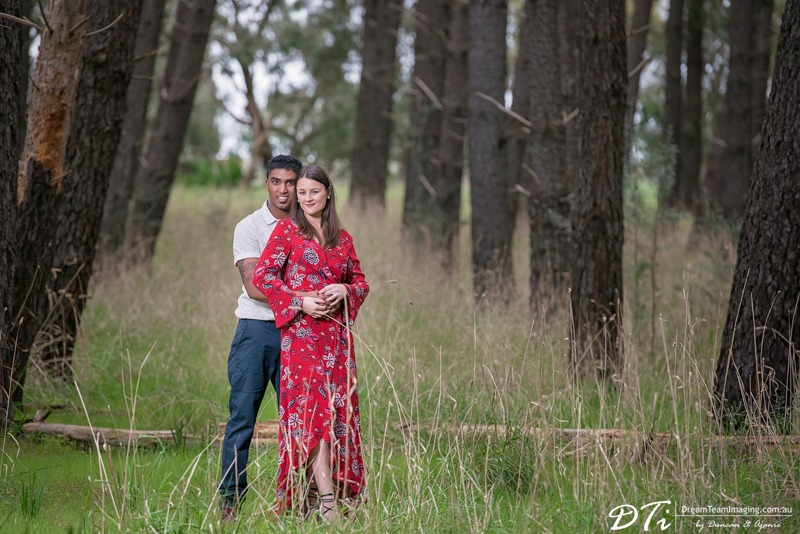 The contrast of their outfits’ colours against the green and brown surroundings made the images look amazing. 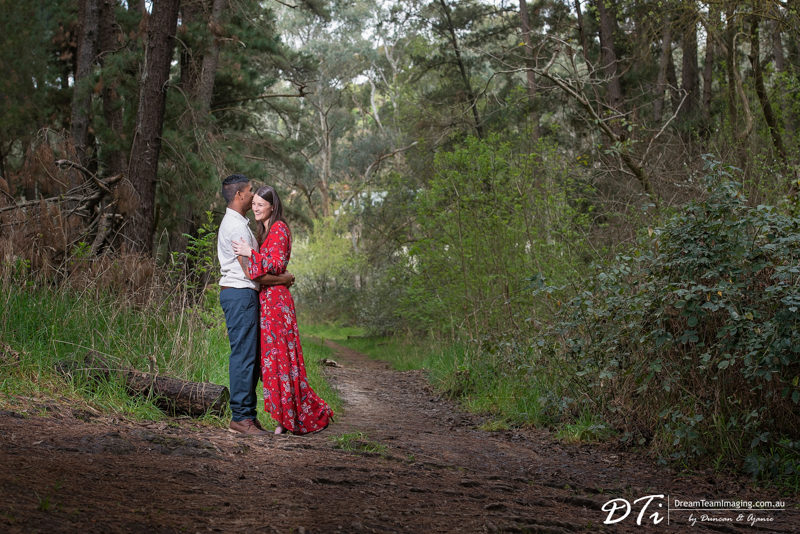 It was a wonderful afternoon spent with this sweet couple and we are looking forward to their wedding day!